Shopping for men is hard sometimes! In an effort to make it easier for you to find the perfect gift for your loved one, I enlisted the help of the special man in my life and came up with some pretty cool gift ideas. Most of these options are very affordable, but of course, we threw in a couple extra special ones for those looking to go all out. Here we go! If your guy is in need of some new clothes or is simply fashion challenged, this is the perfect gift for him! Stitch Fix is an awesome service where you get a box of clothing picked especially for you by your own personal stylist. You can get a box monthly, or every few months, or even try it only once. It's up to you. The clothing is super high quality and the fit, in my experience, has always been perfect. 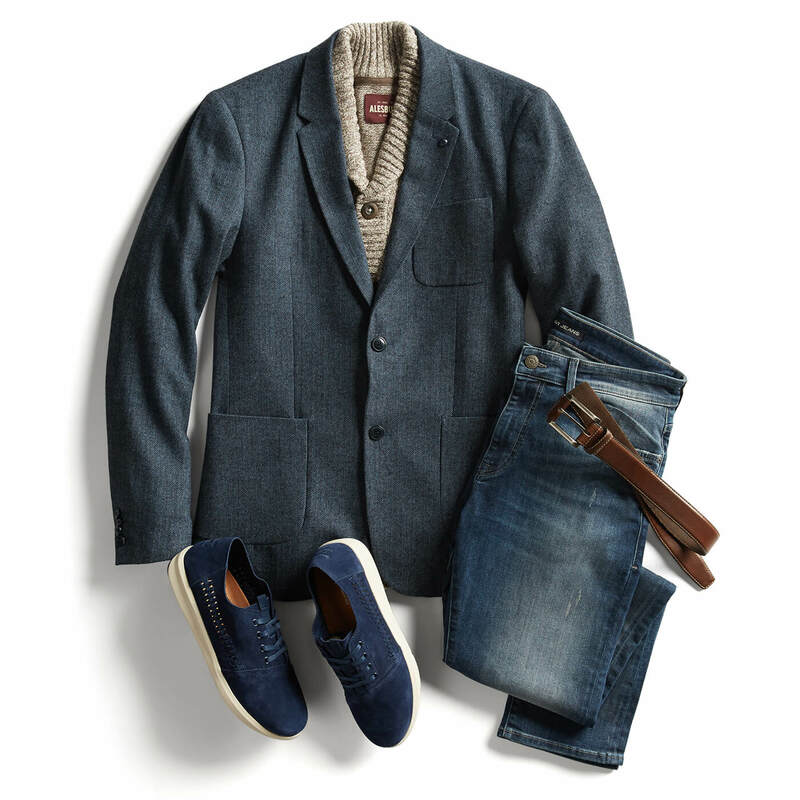 A gift card from Stitch Fix makes a perfect gift for any guy! For the book lover, an audible subscription hits the spot! It's perfect for the man on the go who loves to read but doesn't have time to sit down and enjoy a good book. 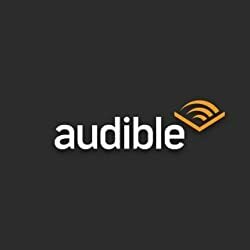 We have an audible subscription and we use it daily. We listen to books as we clean, exercise, work, or drive. It's fantastic! I know this seems like a simple gift, but I bet if you ask my husband, he'd say this is the most useful gift he's gotten in a while. He loves these earbuds. He uses them every single day to listen to his audiobooks while he works or works out. Very affordable, great quality and super useful. Can't beat that! How cool would your man be if he could make his own hot sauce? Pretty cool! This is a unique DIY gift for those guys that like to dabble in the kitchen. I know my husband would love something like this and would be playing with it as soon as he received it. Mantry is a subscription service that sends 6 hand-selected food products right to your man's door. They receive a box every two months that comes complete with recipes they can try. It's a great way to discover some new and interesting finds from artisan food makers. For that tech and gadget lover, the Echo Spot is a perfect gift. There's so much you can do with it. It has all the features of the Echo and Echo Dot with the addition of a screen which makes it even more useful. From listening to music to seeing who's at the front door to making calls, controlling your lights, thermostat, and garage doors, this thing is really amazing! This is a good one for the super techy guy. This light kit from Philips is pretty cool as far as home automation. You can control these with your cell phone or with the Amazon Echo. This is the future right here, folks! My husband is listening to this book right now and he is enjoying it so much. I get the condensed version from him every night, of course, and I'm enjoying it too. It's a perfect gift for the reader in your life. This book summary service is an interesting gift for the book lover. It's got over 15,000 non-fiction books summarized for your convenience. A person like my husband, who goes through a lot of books, would love something like this so he can go back and get the main points from books he has read and enjoyed. For those who don't have the time to go through as many books as they'd like, this is a perfect option as well. They can get the summaries of books they've been meaning to read, but haven't been able to. If he shaves, then this is the perfect gift! A subscription to the Monthly Shave Club will provide him with high-quality razors every month for a low price. He even gets a fancy gift box with his first delivery that includes all kinds of shaving goodies. These books are a great way to tell your loved one how much you love them and why! You can create a personalized book listing out the reasons why you love your guy. A super cute idea he's sure to appreciate. This classic makes an excellent gift for the music lover. I gave my husband one a few years ago and he loves it. We listen to his dad's old records on it and have also been able to get some new records with a lot of our favorite music. This hardwood turntable is also gorgeous to look at and would look great with any decor! If your guy is sentimental and likes to save ticket stubs like mine does, then this is an ideal gift! No more ticket stubs lying around everywhere! This is a perfect and pretty way to keep all those ticket stubs organized and in good shape. I think we may need several of them!